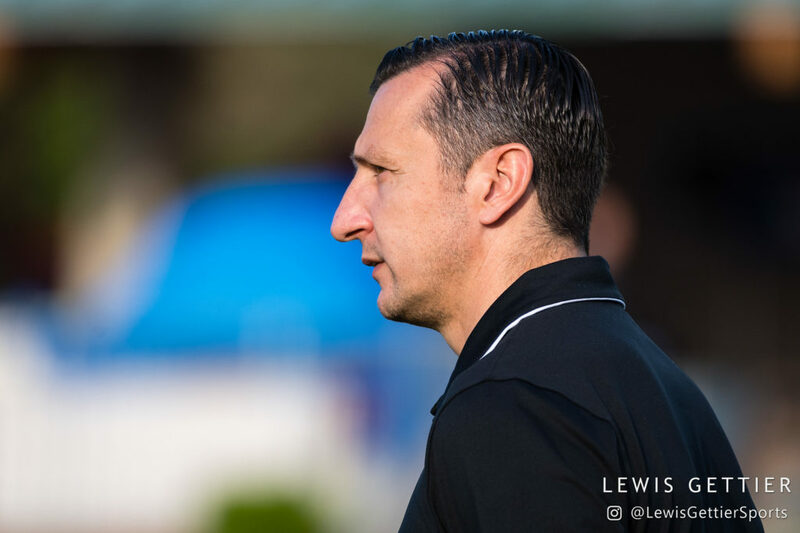 Following five years under the guidance of Laura Harvey, the Reign parted ways with their founding coach in November 2017 and replaced her with rival Vlatko Andonovski. As the FC Kansas City head coach, Andonovski twice denied the Reign in the NWSL Championship. In his first season in the Pacific Northwest, he guided the Reign back to the playoffs after a two-year absence and, he hopes, set the course for the future. Andonovski made several key acquisitions during the offseason bringing in Shea Groom, Elise Kellond-Knight and Darian Jenkins. However, the most significant development around the club was the move from Seattle to Tacoma. The move means they will no longer play at Memorial Stadium where five seasons of home matches produced an astonishing 36-6-16 record (including playoffs). 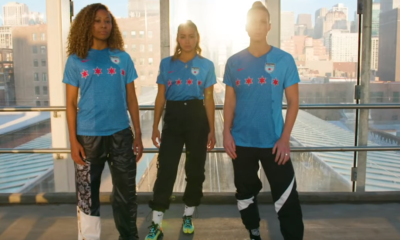 It also means the team has dropped Seattle from their official name and will now go as Reign FC. 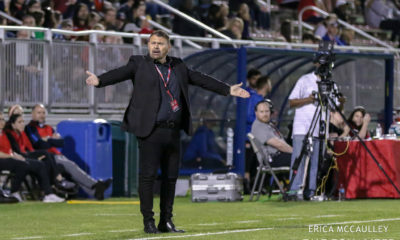 As for the second season of Vlatko Ball, the two-time NWSL Coach of the Year is hoping that some added depth and a little bit of better luck on the injury front can take the Reign beyond last year’s semifinal loss in Portland. The focus for improvement in 2019 will be on the attacking side of the action. 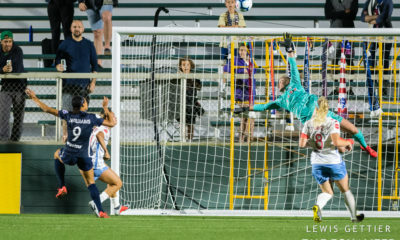 Though the Reign qualified for the playoffs last season they scored only 27 goals. That was by far the fewest among playoff teams and sixth-best of the nine teams in NWSL. As last season wound down so did the Reign’s overall health. Jodie Taylor started every match but underwent minor knee surgery just after the season. Megan Rapinoe missed the regular season finale and then played in the semifinal loss in Portland with broken ribs. Taylor and Rapinoe will be among the players that will miss time for the World Cup. That will put focus on Shea Groom who was an Andonovski favorite in Kansas City and was acquired in January for Nahomi Kawasumi. Andonovski said Groom had a small injury early in preseason and could be slow to see big minutes once the season begins. That will be okay though if she can be at full strength for the World Cup stretch. The other forward who will get a good run through the middle of the season is Darian Jenkins. 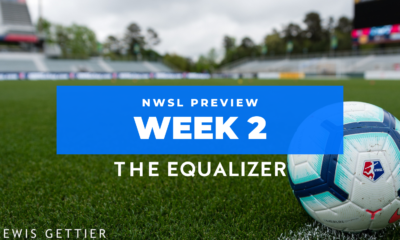 The former first-round pick of the North Carolina Courage sat out her rookie season injured and spent last season buried behind a deep front line. The Reign shipped this year’s first rounder to acquire her and she was a standout at the Portland preseason tournament last month. In the midfield, the Reign will be opening a season without Jess Fishlock for the first time. After starting all six Reign season openers, Fishlock is on a loan deal at Lyon. She is expected back sometime in June and is not going to the World Cup, but it will mean some new energy in the midfield. The Reign signed Elise Kellond-Knight, who is also likely headed to the World Cup with Australia. Meanwhile, Morgan Andrews has been another preseason standout ahead of what will be her second season with the Reign. Allie Long will be a key cog in midfield whenever she is there. Long is considered a bubble player for the U.S. World Cup squad. In the back the Reign will be the only one of last year’s playoff teams who won’t lose either center back to the World Cup. Megan Oyster and Lauren Barnes formed a strong partnership a season ago and right back Theresa Nielsen will also be in town throughout the season. Left back Steph Catley and goalkeeper Lydia Williams will both play for Australia, but there is depth at both positions. Andonovski is particularly excited about Spanish defender Celia Jimenez Delgado, who joins the squad a year after being selected in the fourth round of the 2018 draft. Andonovski said she can play a variety of roles on the backline and possibly even in midfield. The Reign will be adjusting to the new home park, Cheney Stadium. If they can capitalize on Andonovski’s desire to be more clinical in the final third, a return to the playoffs is a very strong possibility.